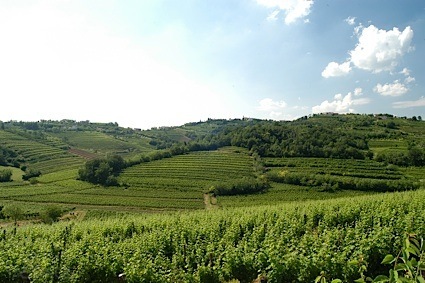 Bottom Line: A silky-smooth primitivo that offers something familiar yet removed from the New World's typical Zinfandel. 92 • Due Ruscelli Vineyards 2013 Reserve, Primitivo, Russian River Valley 14.9% (USA) $39.00. 89 • Due Ruscelli Vineyards 2013 Primitivo, Russian River Valley 15.1% (USA) $34.00. 87 • Due Ruscelli Vineyards 2011 Primitivo, Russian River Valley 14.8% (USA) $29.00. 94 • Due Ruscelli Vineyards 2014 Primitivo, Russian River Valley 14.8% (USA) $39.00. 94 • Due Ruscelli Vineyards 2015 Due Ruscelli, Primitivo, Russian River Valley 14.4% (USA) $39.00. 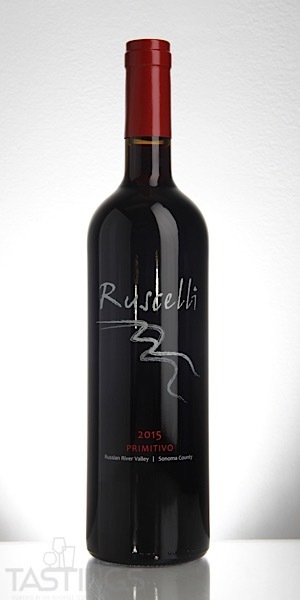 Due Ruscelli Vineyards 2015 Due Ruscelli, Primitivo, Russian River Valley rating was calculated by tastings.com to be 94 points out of 100 on 10/10/2018. Please note that MSRP may have changed since the date of our review.